overview : 101-year-old Rose DeWitt Bukater tells the story of her life aboard the Titanic, 84 years later. A young Rose boards the ship with her mother and fiancé. 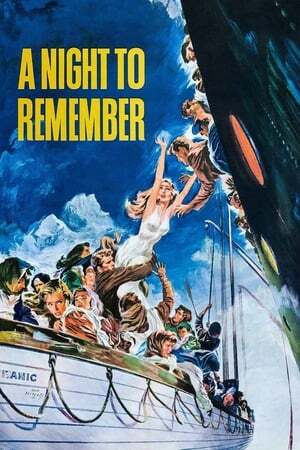 Meanwhile, Jack Dawson and Fabrizio De Rossi win third-class tickets aboard the ship. Rose tells the whole story from Titanic's departure through to its death—on its first and last voyage—on April 15, 1912.